The future of business in Nigeria is online, yet most businesses find it hard to adapt their processes to benefit from the efficiency and productivity that the internet brings. Internetlivestats.com reveals that almost 70 million Nigerians are online as at 2014 with 9.3 million of them as ‘new users’. 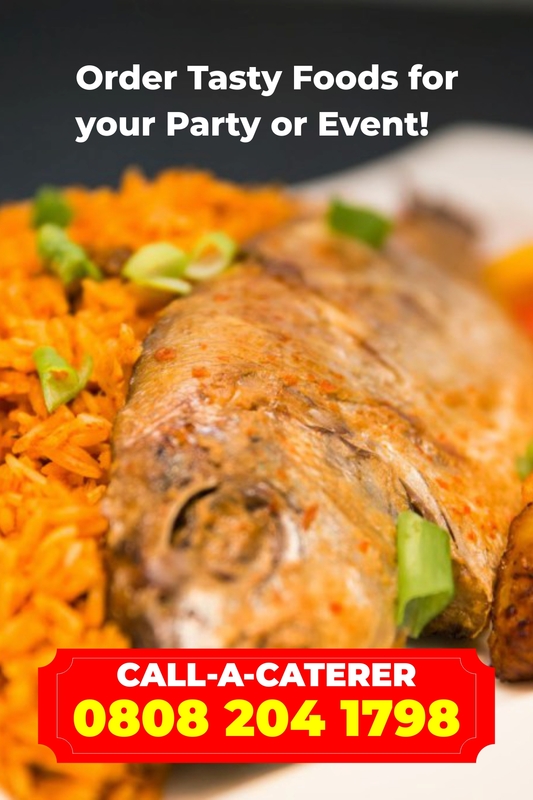 With that amount of Nigerians online, the internet, which already contributes 1% to Nigeria’s economy, has become a great platform to market products and services. A Phillips Consulting survey (Aug. 2014) reported that the local online shopping sector grew from N49.9 billion in 2010 to N68.4 billion in 2011 and to N78 billion in 2012, representing a growth of 25 per cent in each of the years. This statistics invariably shows that online business in Nigeria is showing huge potential and growing at a geometric progression. Sadly just a few of Nigerian businesses are yet to tap into this trend and just a handful are benefiting from the internet boom. Initiatives like the retired Google-driven ‘Get Nigerian Businesses Online (GNBO)’ recognizes this and offers shared hosting and sub-domain services as their ‘way of helping small businesses harness the power of the internet’. Here again, these are ‘entry level’ solutions that lack the capacity and capability to support the infrastructure needed to run online businesses. It is pertinent to note that running an online business is now beyond developing a website and expecting it to yield immediate returns. Many have been disappointed this and have erroneously concluded that they cannot make money online much to the chagrin of the stats that show local online spending is on a geometric progression. The truth be told, online business success is dependent on three things: traffic, content & automation. These three things Pocarti Digital understands and intends to offer services to help Nigerian Businesses bridge the gap and perform favourably in the online space. 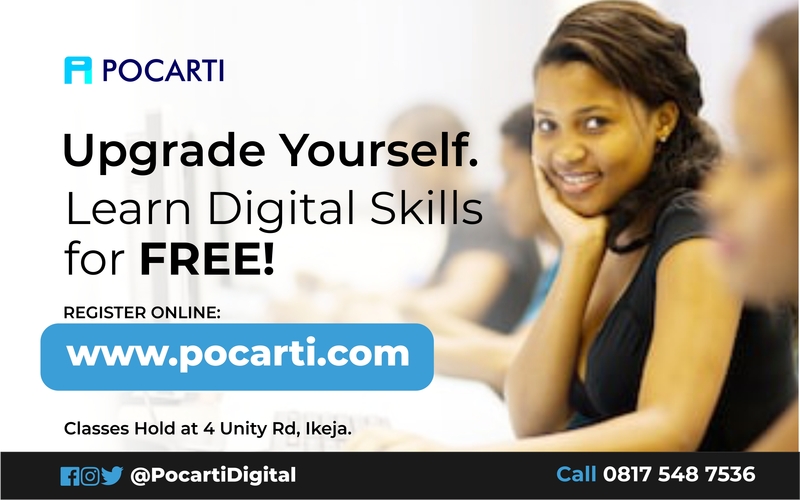 Pocarti Digital offers digital marketing solutions and training to boost your online business profits up to 100%. From web development to online marketing and promotion services as well as business automation, Pocarti offers a complete blend of technology and communication expertise to help our clients achieve their online goals and as well, ultimately solve a ‘National Problem’.